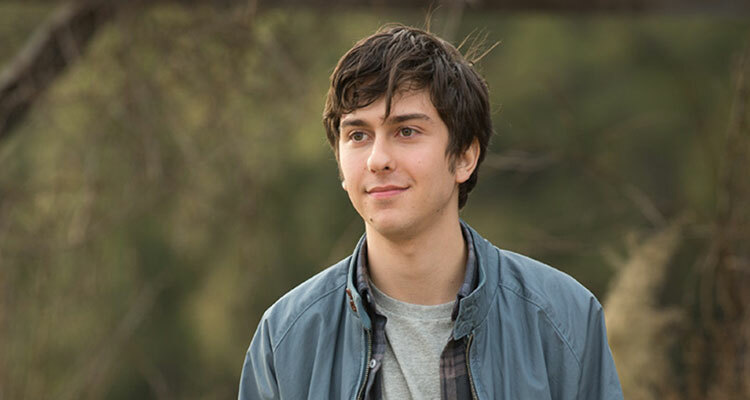 Death Note, starring Nat Wolff and Margaret Qualley is an original that is headed to Netlix. It will be shot in Canada and the United States with additional actors such as Keith Stanfield, Pal Nakauchi, and Shea Whigham. The film will be produced by Roy Lee, Dan Lin, Jason Hoffs, and Masi Oka. Death Note will follow a student that comes across a notebook with supernatural powers allowing the owner to kill whomever they think of while writing their name in the notebook. Executive producers include: John Powers Middleton, Miri Yoon, Brendan Ferguson, and Jonathan Eirich and Death Note will premier on Netflix in 2017.